TRAINING FOR A MARATHON IS HARD WORK. BUT THAT'S WHAT MAKES IT WORTH IT! It doesn't have to be overwhelming. 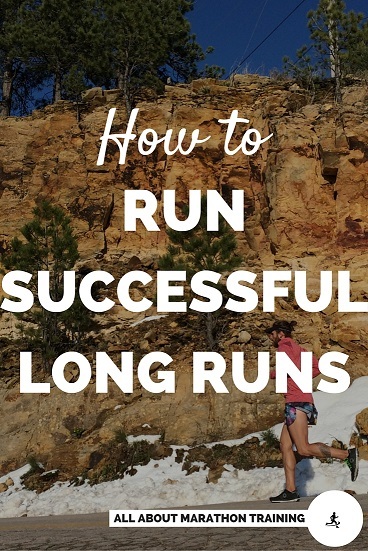 I'll help in whatever phase of running you are at. Beginner? 10K? Half? 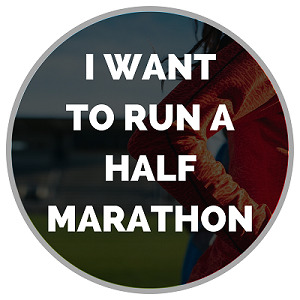 Or Full Marathon? 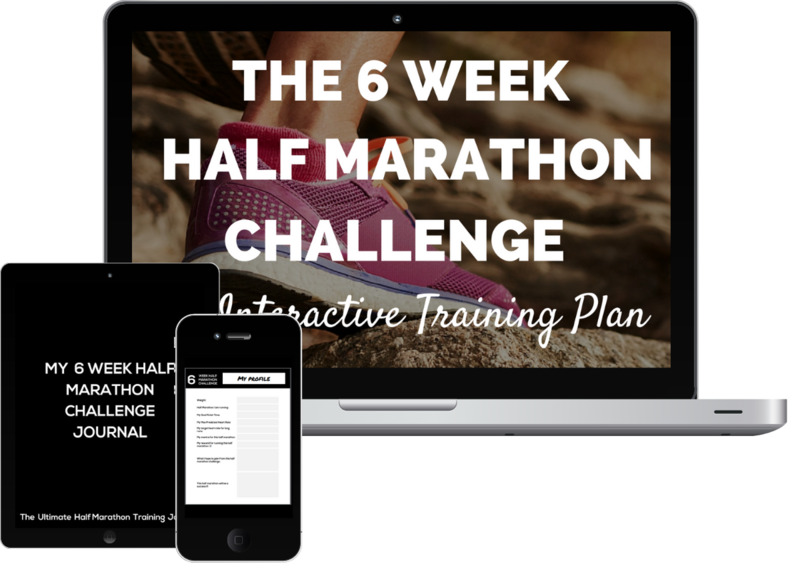 I got you covered from free training plans to lots of resources! 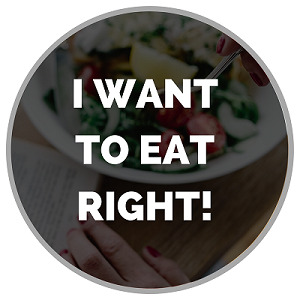 Click on a button below to start taking action towards your goals! EVERY RUNNER NEEDS A SUPPORT SYSTEM AND I WOULD LOVE TO BE YOURS! 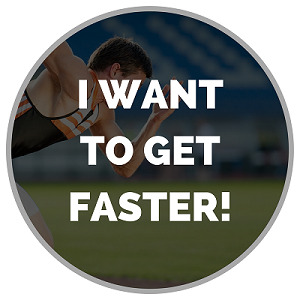 BECOME A BETTER RUNNER THROUGH ONE OF OUR PROGRAMS! 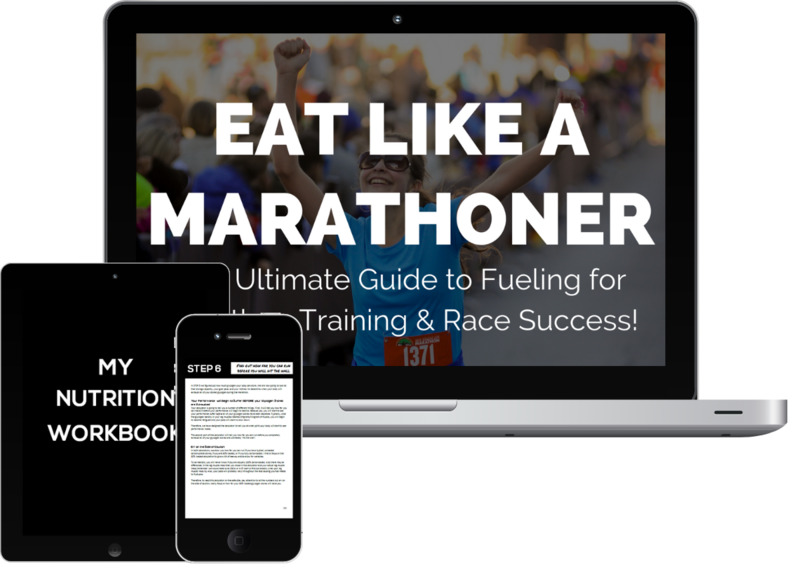 Learn how to EAT LIKE A MARATHONER with our ultimate guide! 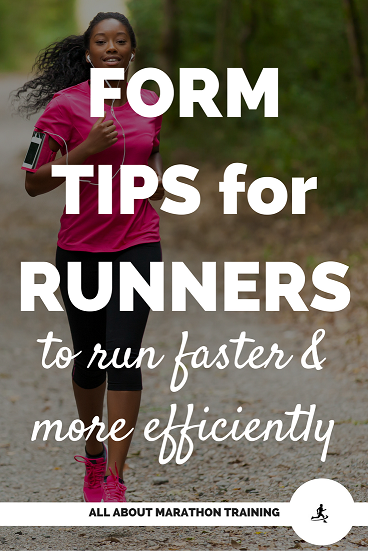 Learn how to Train Faster + Smarter and meet your time goals! 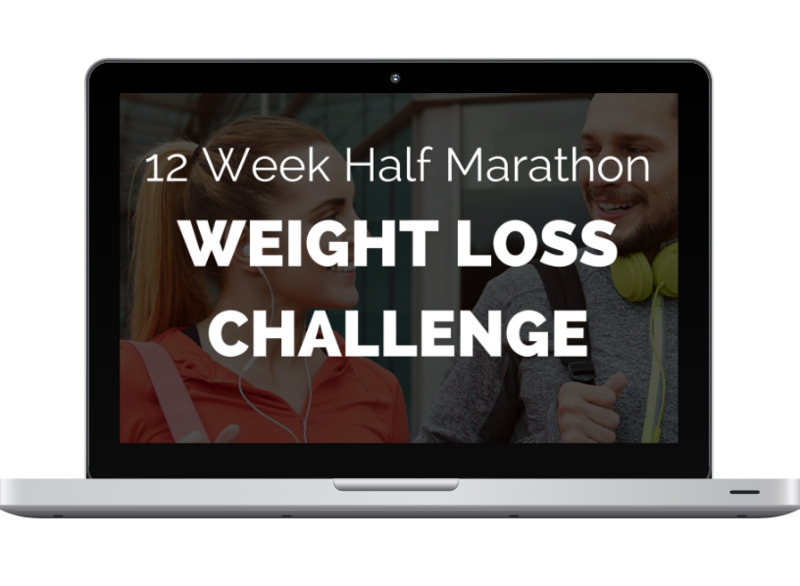 TRY ONE OF OUR CHALLENGES! 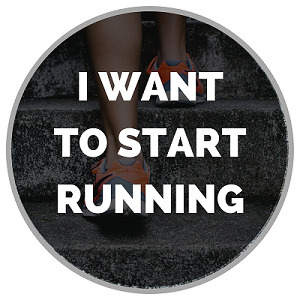 BUT WHY EVEN BEGIN MARATHON TRAINING? Just look at what running is. It's peaceful runs out in the beauty of nature. It's running for the sheer joy of running. It’s training not only your body but also your mind. It's the feeling of accomplishment, passion and discovery. It's meeting new people and making new friends, it's anxious pre-race nights and thrilling early mornings. It's blisters and sores, it's old shoes and new. It's starting lines and finish lines and everything in between. It's the difference between feeling good and feeling that we need to do something, give something. It's being able to eat that fifth chocolate chip cookie. It's bringing out the best in yourself so that you can give others your best. It's fun, it's exhausting, it's complicated, it's exciting. It's hard but it is worth every ounce of effort. 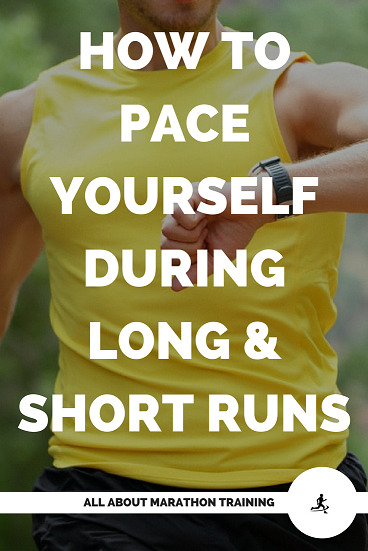 Trust me, you won't regret your decision to run a marathon whether its your first or one hundredth. If you put in the time and the effort you will reap the rewards and prove to yourself that you can do anything.